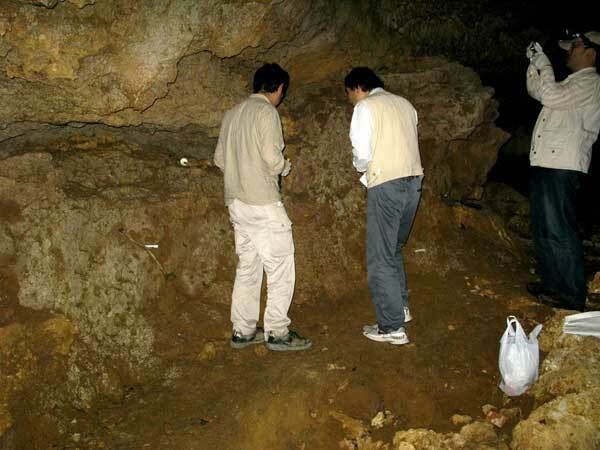 ĄĄI and Dr. Chang in National Museum of Natural Science, Thaichung, excavated fossils from cave sediments in Kenting National Park of southernmost Taiwan. The sediments yielded a lot of mammals including Macaca and some late Pleistocene species. After excavating the fossils, we collected morphological data of the specimens in the museum and also samples for 14C dating. 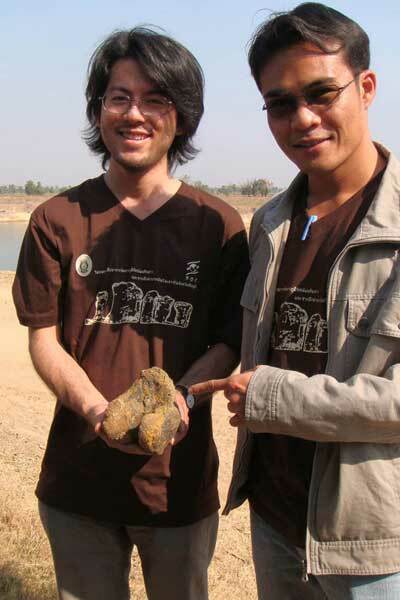 I discussed the future study of the present fossil site and join research with Dr. Chang. In Panjab University and Geological Survey of India, I collected morphological data of mammalian fossils from Siwaliks that is distributed in Indo-Pakistan region. Because it was easy to access from Panjab Univ. to the Siwaliks, I visited the fossil localities with Dr. Patnaik. The data of Siwalik fossils was significant to compare with that of Myanmar fossils. In Khorat Fossil Museum, Thailand, I collected morphological data of mammalian fossils from Southeast Asia such as Myanmar and Thailand. I could compare fossils between Southeast and South Asia, because I had already collected the latter data in India. Also, I discussed join research with staffs in Khorat Fossil Museum in a future work, and visited a nearby fossil locality from the museum. Siwalik Fossil Park. 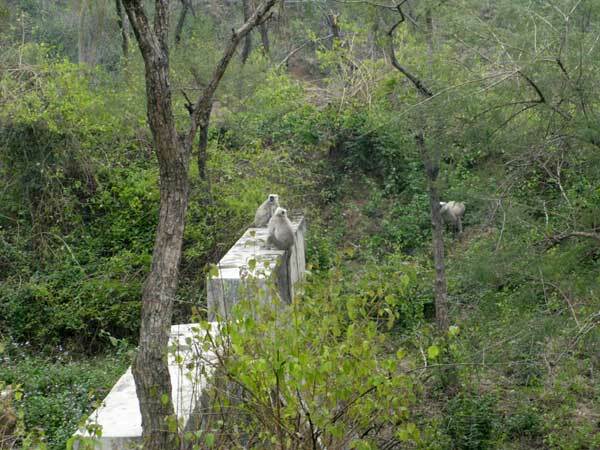 Hanuman langur lives in forest that is partially distributed in the park.